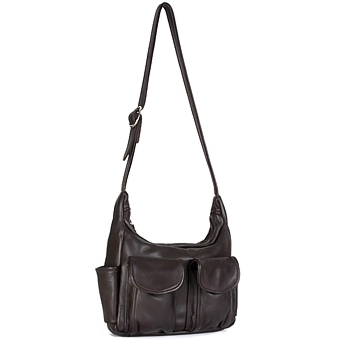 Drop Length: Adjustable 18" to 21" What is drop length? By popular demand we have made a Small version of the Karmen handbag. 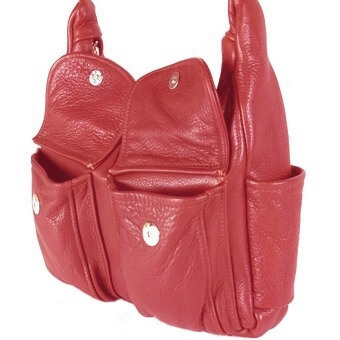 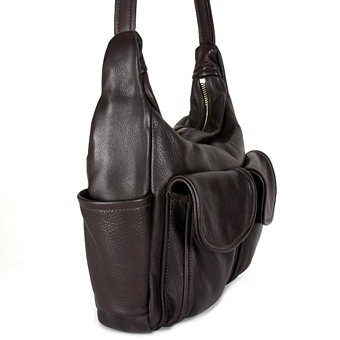 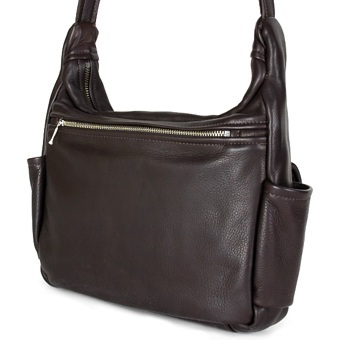 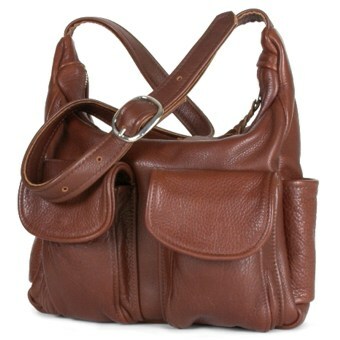 It has the same look and style as the larger version but scaled down for those who do not need such a large bag. 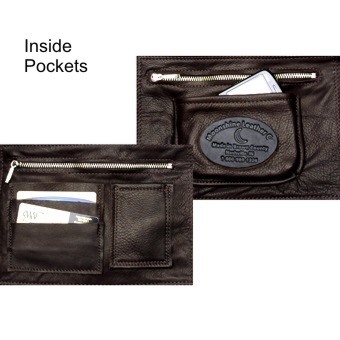 The high quality fine grain leather is buttery soft to the touch but strong and durable. 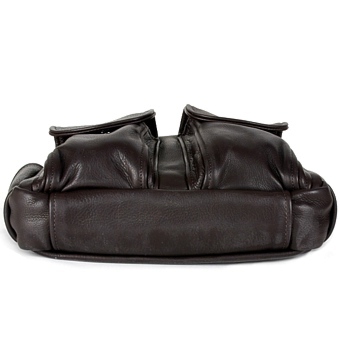 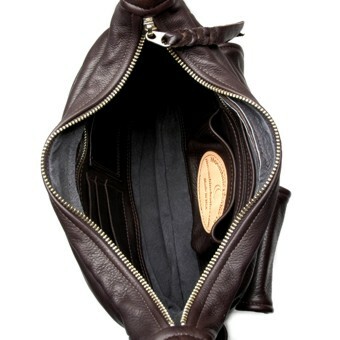 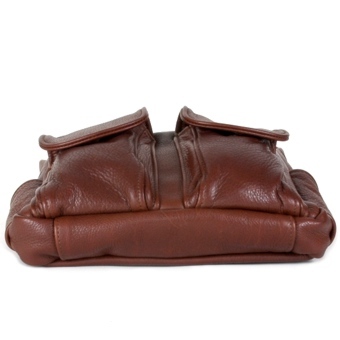 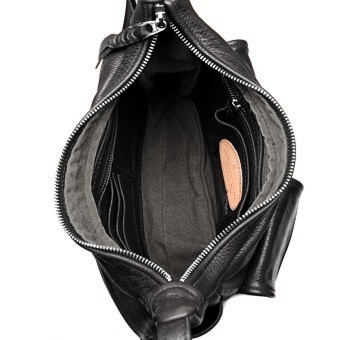 Our full leather lining also reinforces the construction and will not disintegrate like nylon linings. 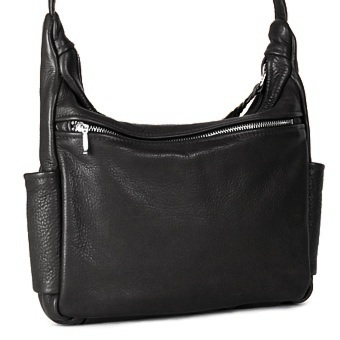 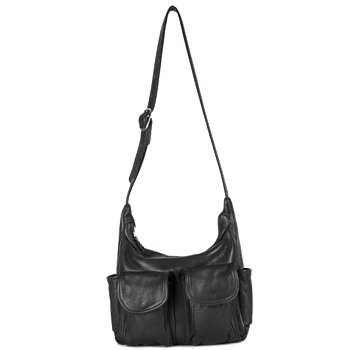 The Small Karmen features generous pockets and compartments. 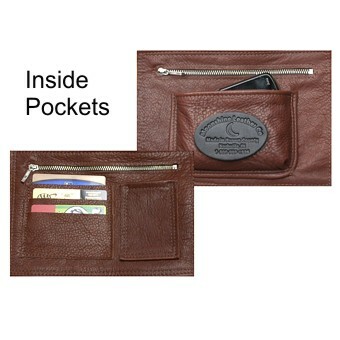 Starting on the outside, there are two large gusseted pockets with strong magnetic snap covers perfect for your cell phone and eyeglasses, two narrow open pockets on each end and across the back an 8 1/2 x 6 1/2 inch zippered pocket. 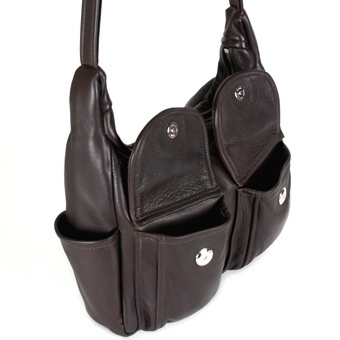 The comfortable 1 inch wide shoulder strap is adjustable. Inside is a roomy center pouch with two 6 1/2 x 5 inch zippered pockets on each side, a 5 inch drop in pouch, credit card slots, and a pen holder. 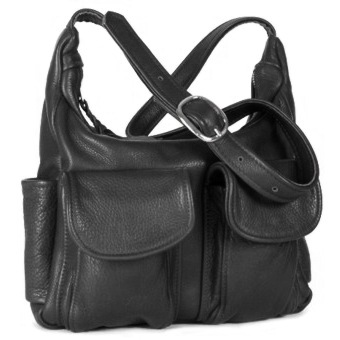 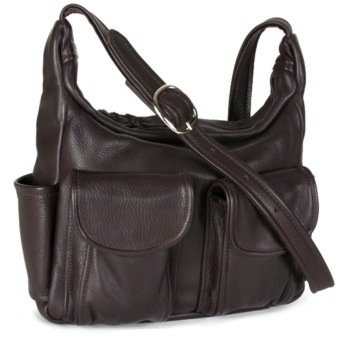 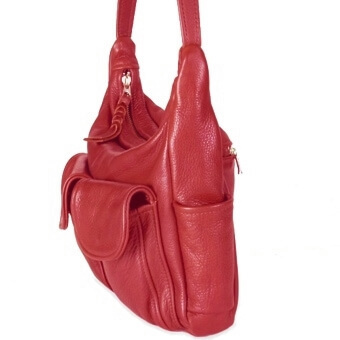 Our Small Karmen is an excellent choice if you want lots of pockets without the weight of a much larger handbag.